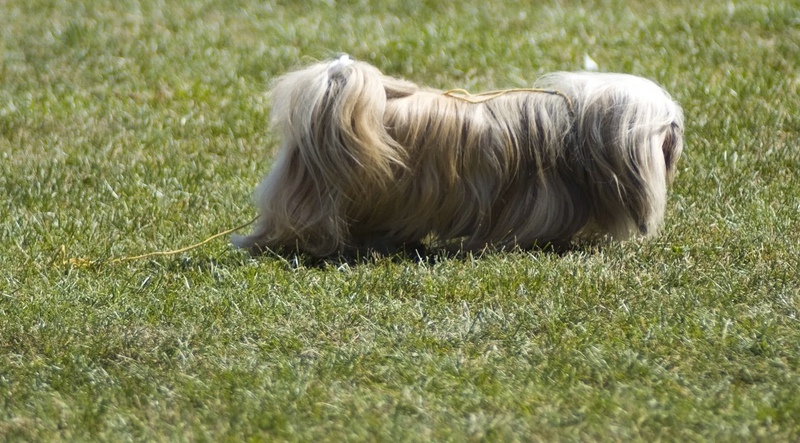 One of the oldest breeds of dog in the world, the Pekingese makes for an amazing pet. We aim to be a central information source for everything relating to the love and care of these very cute and furry animals, the Pekingese Dog. We are still in the process of creating our site and writing our content. 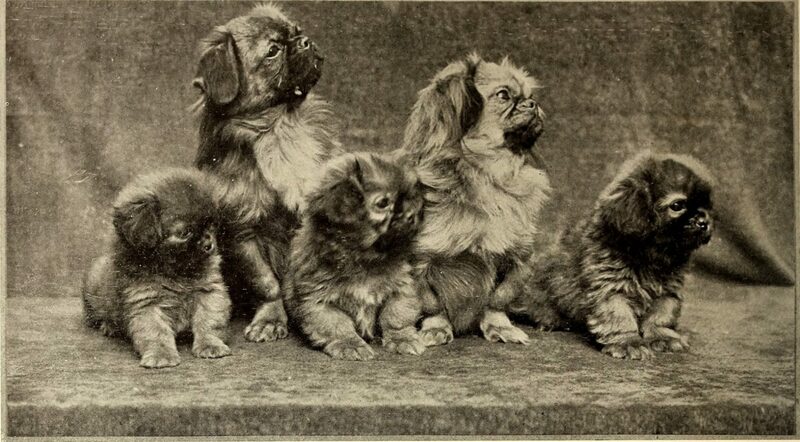 While we are not yet 100% complete, you may start viewing our website about Pekingese dogs. Please come back often as we will be updating our content.